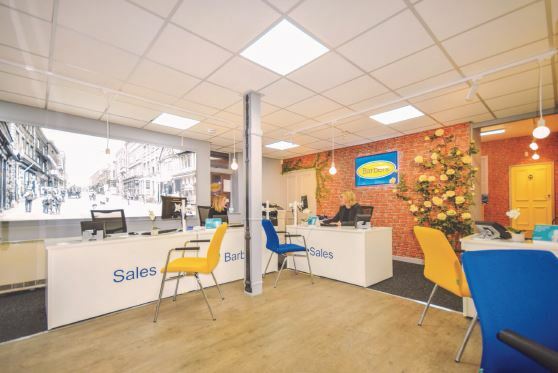 Shropshire-based display specialist Mid West Displays last month completed the interior refurbishment of estate agents Barbers’ Whitchurch sales office. 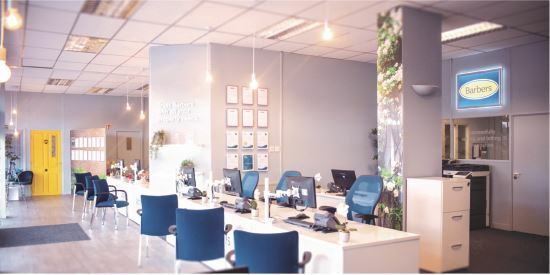 It marked their third interior design collaboration with the property group, following the successful redesign of their Market Drayton and Wellington branches. 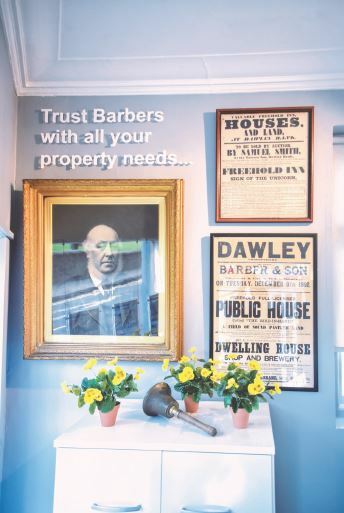 Across all three projects the in-house interior design and spatial planning team developed an overall concept that created a welcoming contemporary space for clients and staff that also celebrated Barbers’ heritage in the communities they serve. Mid West Displays bespoke manufactured much of the display and signage used in the projects and their installation team managed all three installs.